Thanks for checking out this special edition of the Science of Soul. Over the years I have been fortunate enough to encounter some amazing people in various capacity's and thanks to the insistence of Micky Nold, I started to interview people that I knew, looking back now I am so glad that I did, I just wish I had done it with more people. The interview you are about to hear was recorded in London in 1996, and even I hadn't heard this in years, but just listening to Rufus talk brings back so many beautiful memories. 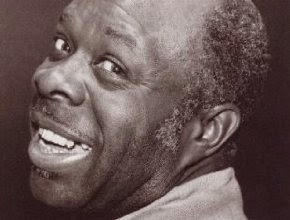 You have to understand Rufus Thomas was living history and the world is a better place for his trailblazing achievements, his legacy stays with us for ever. just hearing his name brings a smile to my face. 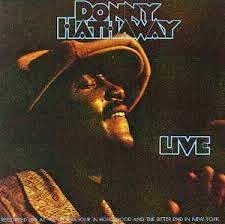 As I listened to this again I was transported back to those times, the memories are something I will treasure forever, I have indeed been a very lucky man to have lived this life, music as and always will be my savior the one constant thing in my life. I'm forever in indebted to Mickey for the amazing patience he has shown over the years and still does, so much of what I have done, is preserved because of his sense of history and foresight. I hope you enjoy listening, I approached this interview as I approached every interview I have ever done, just two friends having a chat about life and music...... Thanks to David Marquis and Teddy Peterson for Sponsoring this special edition of the Science of Soul ....There is still so much that I want to share..
Born a sharecropper's son in the rural community of Cayce, Mississippi, Thomas moved to Memphis with his family when he was two years old. His mother was “a church woman.” Thomas made his artistic debut at the age of six playing a frog in a school theatrical production. Much later in life, he would impersonate all kinds of animals: screeching cats, funky chickens and penguins, and mournful dogs. By age 10, he was a tap dancer, performing in amateur productions at Memphis' Booker T. Washington High School. 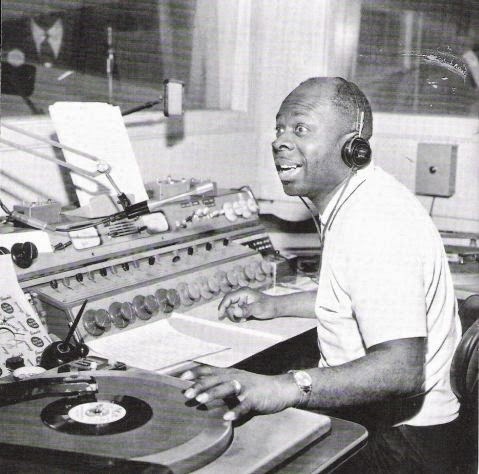 He also became a long-standing on-air personality with WDIA, one of the first radio stations in the US to feature an all-black staff and programming geared toward blacks. 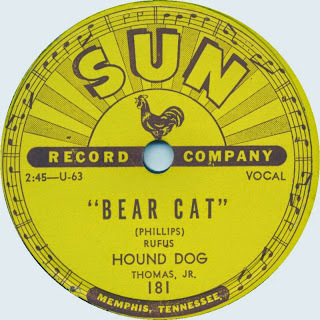 His celebrity was such that in 1953 he recorded an "answer record" to Big Mama Thornton's hit, "Hound Dog" called "Bear Cat" released on Sun Records. 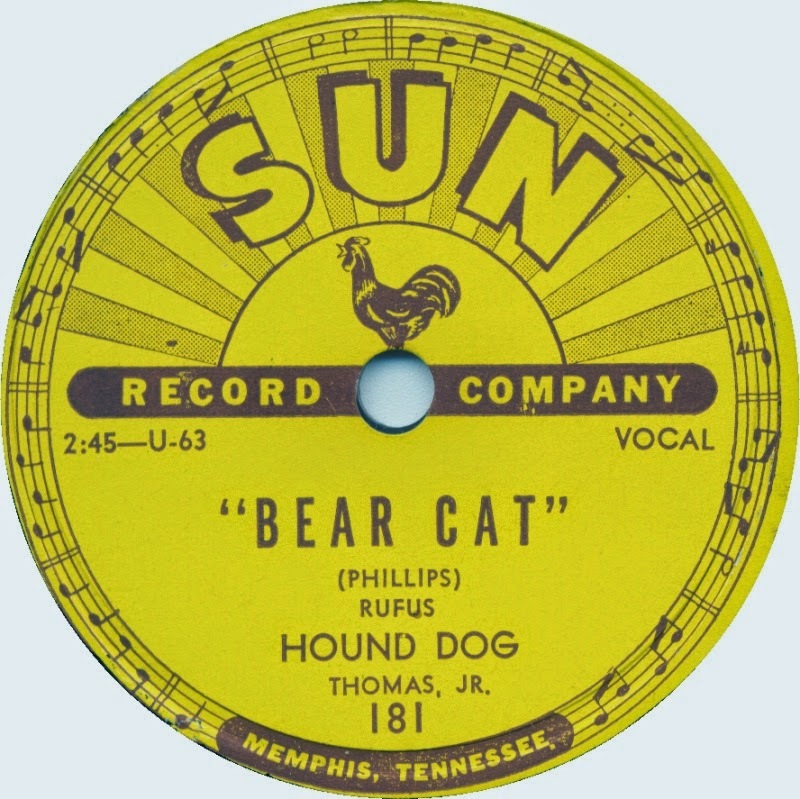 Although the song was the label's first hit, a copyright-infringement suit ensued and nearly bankrupted Sam Phillips' record label. 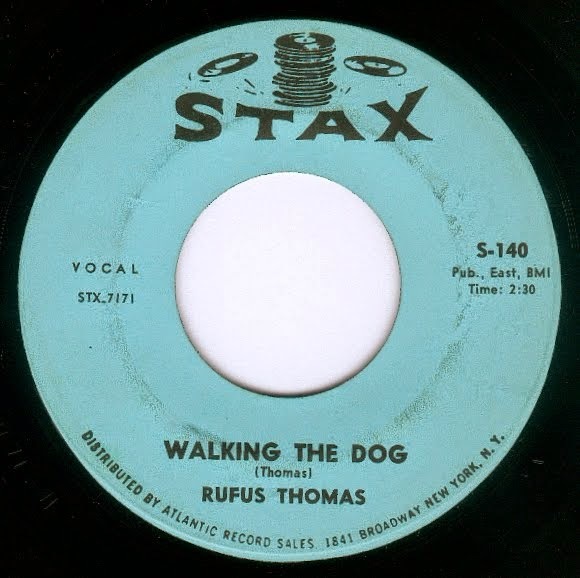 Later, Rufus was one of the African-American artists released by Sam Phillips as he oriented his label more toward white audiences and signed Elvis Presley. Thank you for visiting The Science Of Soul, the support we get from around the world is amazing, I'm always shocked at the amount Face book messages I receive during the show and visits to the website. My friend and colleague of more years than either of us care to remember Mickey Nold is totally responsible for the website, he is the man who puts it all together, all I do is send the Blog and leave him to it, and from the response we get I know you feel he does a great job. 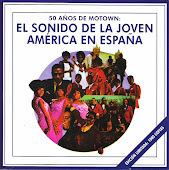 All this leads to an email I got from Mickey last week saying do you remember the interview you did about 20 years ago with Rufus Thomas...I had not heard this in almost 20 years he went on to say I have restored it from the original tapes lets do a Science of Soul special. I just listened and what a great job Mickey has done, so at some point this week (Wednesday) he'll publish the extra edition of the Science of Soul. 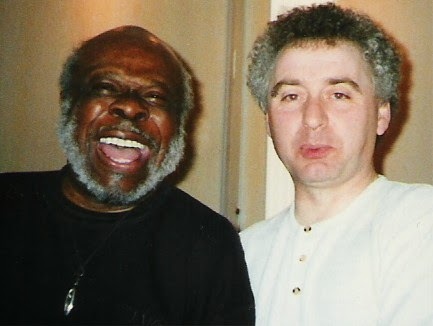 this is a Rufus Thomas interview like you rarely hear, relaxed ....What an amazing man he was so don't miss this that. 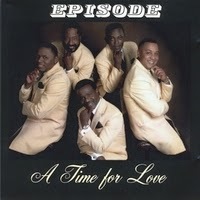 On to the regular show, an album that got by me, on its original release, back in 2012 was, "A Time For Love" by a South Carolina group called Episode, It only came to my attention last week (thanks Mickey) what a masterpiece this is despite being a couple of years old I just had to feature this as an album of the week, I know you will enjoy. 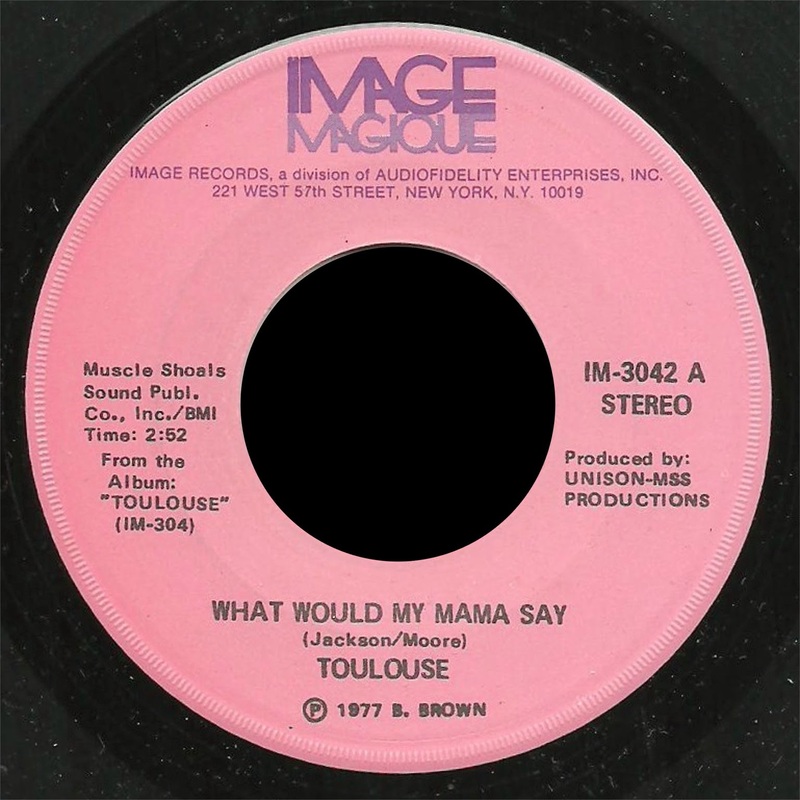 Tony Troutman - Whats The Use.. Episode is formed January 1st., 2008. Sound of the Southeast: 12th January 2011 Episode signs with Cobalt music. 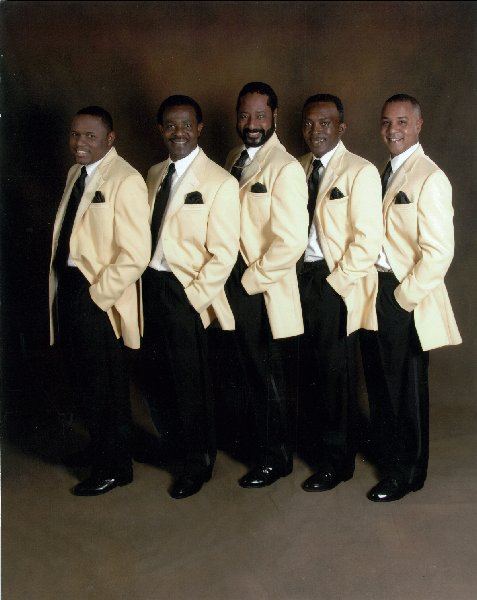 This combination will allow this groups sultry sounds and polished act back into the forefront of music lovers minds.The perfect lead singer was found in Charles Fowler’ (label owner) own son, Adrian. After a lifetime in music and a stint in Point of View, the prodigal son makes the melodies! Episode is comprised of a group of very talented and seasoned entertainers, loaded with credentials and the ability to deliver and reach ultimate heights. “Music speaks what cannot be expressed, soothes the mind and gives it rest, heals the heart and makes it whole, flows from heaven to the soul.” Episode parlayed their talents to bring together a sophisticated blend of poly-rhythmic and contemporary songs that will quench your musical thirst. There is a powerful substance initiated in the groups unwavering faith and belief in God. 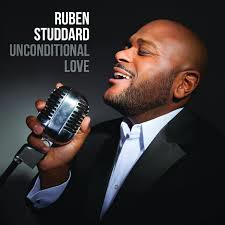 On each CD, there will be a tribute displaying their love for Him; knowing that he loves us all. 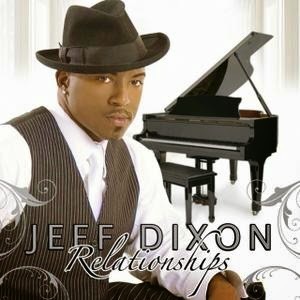 We honor Him; knowing that he is the Creator of all music! Welcome to an Easter edition of the Science of Soul, I hope everyone's enjoying their holiday break. 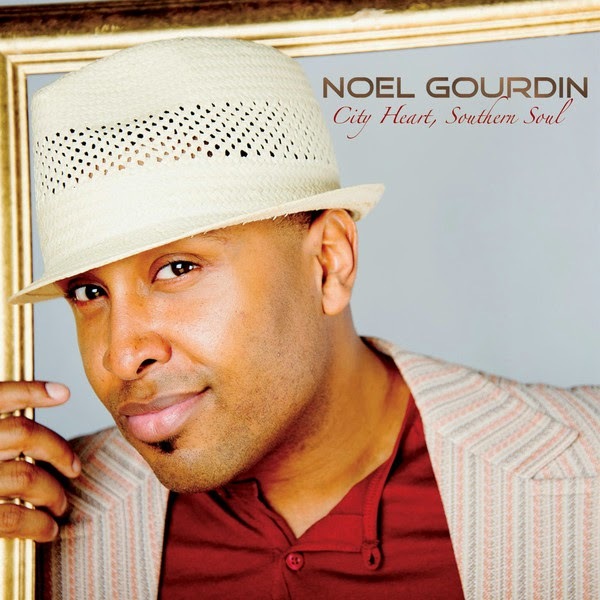 My featured album this week comes from Noel Gourdin "City Heart Southern Soul," it's his most accomplished yet, the man from Boston, Massachusetts, USA. It has a style all of his own Neo Soul overtones mixed with an R&B old school flavor, works very well for him and maybe gives him the edge over some of his contemporary rivals, I think you will like what you hear. I haven't played a Gospel track in awhile and with it being Easter and all I thought this week was a good time and the one. The one I've picked comes from Trin-I-Tee 5:7 and is a wonderful piece of work co written by Taalib Johnson who you will know better as Musiq Soulchild, It's lifted from there 2002 set "The Kiss " If contemporary Gospel is your thing I suggest you check there back catalog because there's lots of nice things to discover. 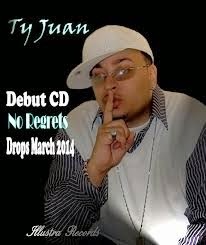 Also in the mix this week is new music from Ty Juan a gentleman based in Chicago I believe, thanks to my dear friend Breezy Love for getting tracks from his latest album " No Regrets" to me. My other new music comes from the Floacist, Liv Warfield and (new-old music if that makes sense from the group) Elbowed Out " Just Wanna Be With You " is a mid tempo gem, recorded back in the day but only just getting its first release on Soul Junction the UK based label that consistently find great music to share with us...well done gentlemen keep up the great work. 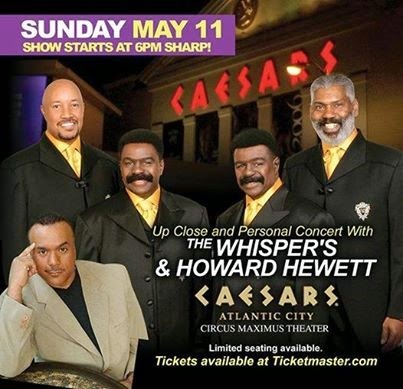 If your out Atlantic City way on May 11th, The Whispers & Howard Hewitt will be in concert at the Circus Maximus Theater, that's gonna be hell of a show and the night before my good friend Rick Coley is co promoting the legendary Jazz Soul man George Benson at the T D Bank Art Center in Sewell, New Jersey...a busy couple of days. 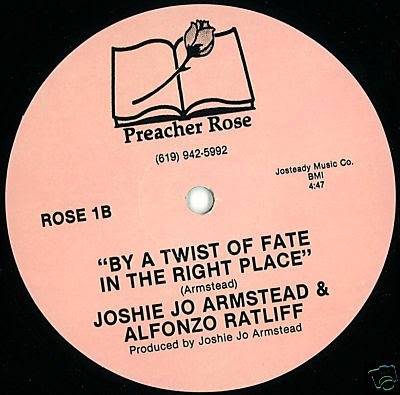 Joshie Jo Armstead - In The Right..
Alton McClain & Destiny - Why.. 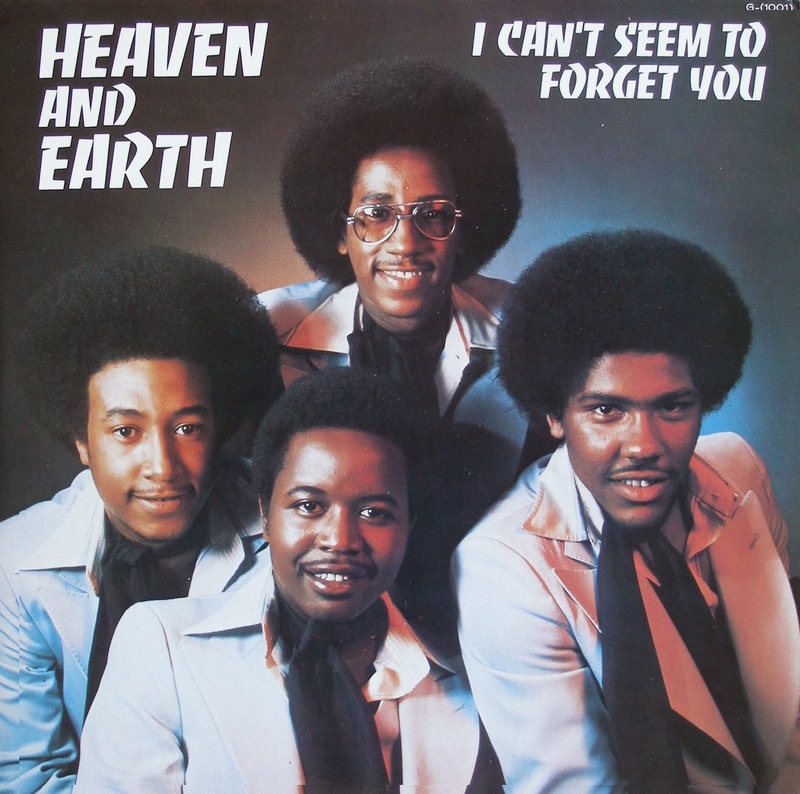 Soul and R&B singer Noel Gourdin did not have a traditional childhood. He was born in Brockton, MA but spent his summers with family in Pachuta, Mississippi. The result is a man who is city to the heart but southern to the soul. He honed his skills in Brockton, MA, and by the age of 24 scored a deal with Sony and had his first album in stores. 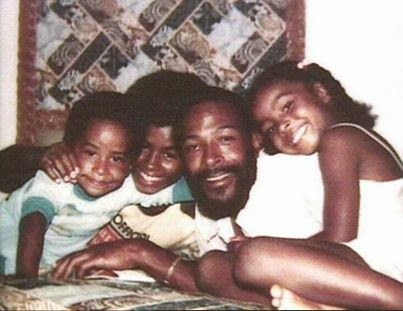 His first exposure to the vocal arts came in church and he was introduced to the larger canon of soul music by his father (who introduced him to the classics, such as Otis Redding) and his brother (who turned him on to the sounds of new jack swing). Noel is influenced by classic soul as well as the contemporary sounds of R&B and hip-hop. Therefore his music is a seamless blend of each genre. “Listening to so much music from so many different eras really helped me put my style together,” explains the gifted singer-songwriter. As a high-school student in the Boston-neighboring Brockton, Gourdin performed in talent shows and did work (and shows) for the Boys and Girls Club. Noel signed a management deal with Stalin Entertainment in 2002, signed a production deal with Trakaddix, and shortly thereafter was linked to producer Kay Gee. Gourdin contributed the song ‘Family Reunion’ to the soundtrack of “The Cookout”. A meeting with Sony Urban in 2005 led to a summer showcase and in 2008 Noel released his debut offering, "After My Time". 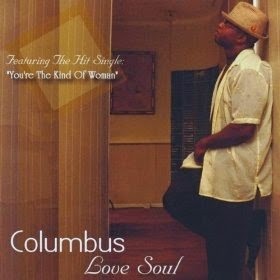 His first album is a refreshing mix of timeless R&B with a modern, youthful feel. Armed with commanding, rich vocals and a solid collection of intimate, soulful songs, this budding new talent is positioned to make an indelible mark on music’s landscape by bringing together listeners across all generations and genres. Good to have you visiting the Science of Soul, there's a lot of new product hitting the streets right now. I am trying to keep up with the best of the albums and this week. 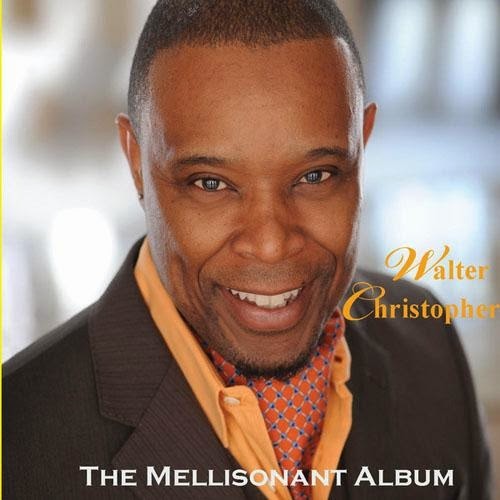 I will be featuring Walter Christopher's new set " The Mellisonant "( meaning pleasant on the ear incidentally), It's a very polished set, well produced and Walt's vocals are faultless. I think this will definitely raise his profile, one to add to your collection for sure. 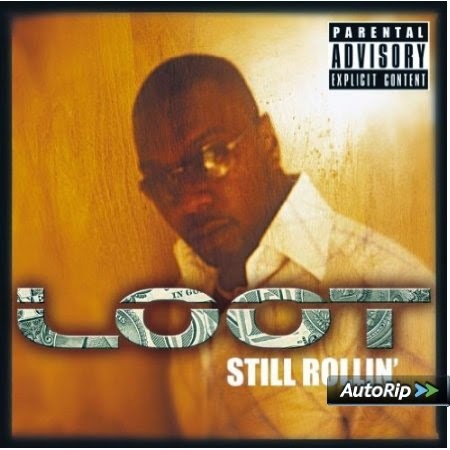 A new name to me is a band called Loot, I have selected a track from the latest release and I have to say I am a little disappointed with Ruben Studdard's new album, you cant fault the vocals or production and there's no doubt its very radio friendly but I feel an artist of Ruben's stature is worthy of more original songs, the album is predominantly covers of songs that have in the main been done to death. A track that might surprise you on this weeks show is "Old School" by Gladys Knight, Gladys in a whole new style and I love it. Check her appearance on the Queen Letefah Show at foot of page. All the usual classics are mixed in this week. Please bring stuff to my attention if I miss something, you can reach me easily via Face Book or email at: bill.randle@thebridgeradio.net. Mickeys with the Pod cast of the previous nights show, so the website can be updated, Imagine my surprise when I pick up a CD and looking back at me is a picture of a very young Mickey with another of my old friends Dave Allen on the sleeve ...Well I was impressed and all though I am not a big follower or fan of the Britain's Northern Soul scene it was great to see two genuine SOUL guys get there prop's, these two guys are amongst the most knowledgeable soul people I know and there accolade is richly deserved. 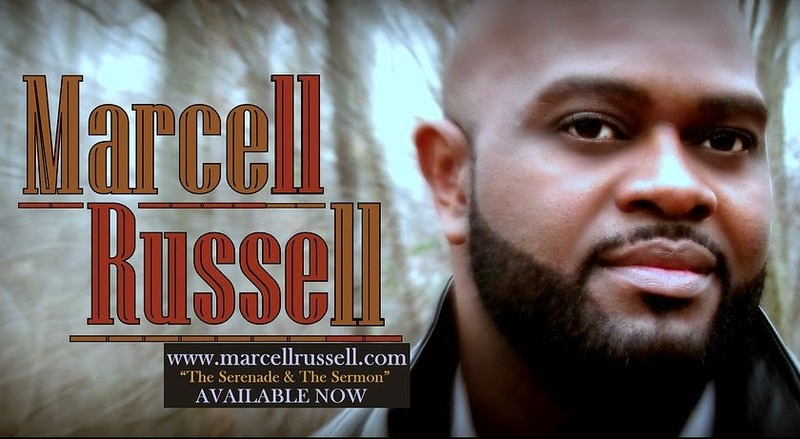 On this weeks show I will be featuring the upcoming album from Marcell Russell, you might remember I also featured his last outing "Serenade & Sermon" which will be looked upon as a classic in years to come in my opinion and this new set aptly titled "I'm A Soulman" continues to raise the bar. 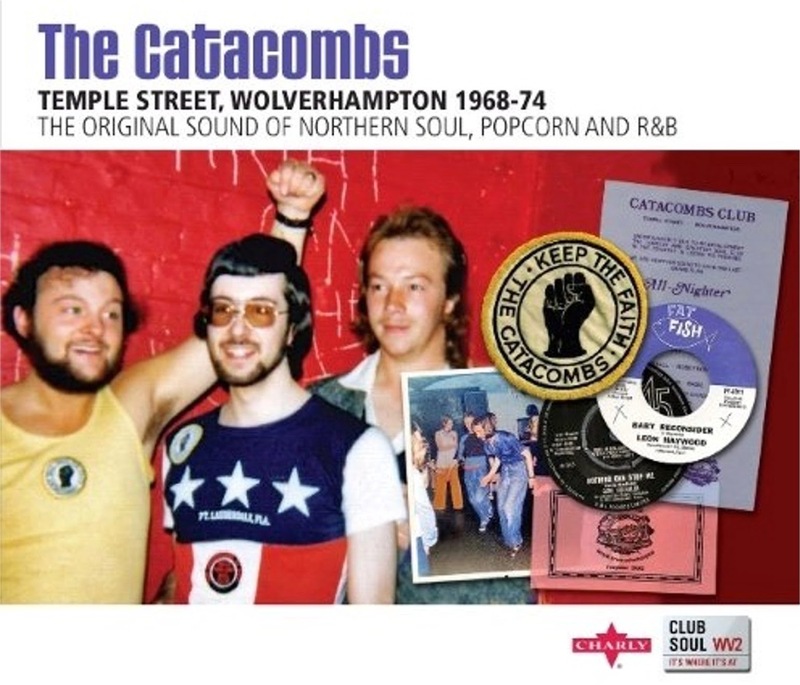 As always I have selected 3 track's to showcase the project ....but you know more will follow over the coming weeks. The late Marvin Gaye's passing anniversary was this week, 30 years, and I thought it only proper to remind you just how great musically Marvin was. Though very much a troubled soul, this should never overshadow his amazing talent. "Walking In Rain" is a master class in music of any genre. 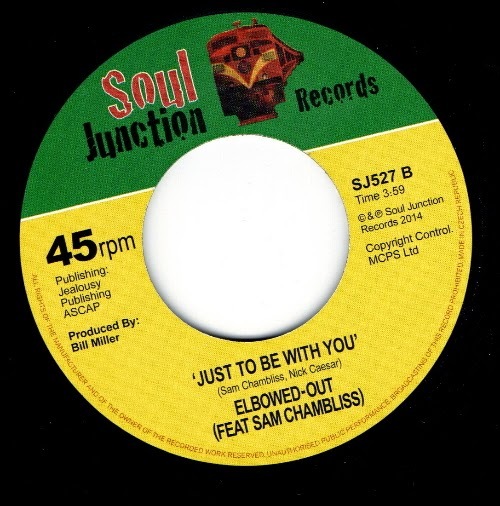 Other new music on this weeks show comes comes from Southern soul lady and the beautiful Ms Robin Moet, "Tearing Us Apart" is one of her strongest releases yet, this lady consistently turns out first rate soul music with a capital S. That major hit she needs to take to the next level could just have arrived. 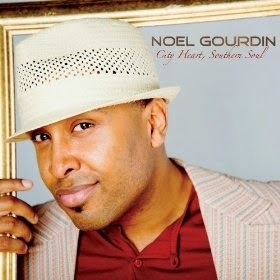 Noel Gourdin's new release " City Heart Southern Soul " has been well received and it's not hard to see why, I have included a track from that set along with revisiting one of the previously featured artists Quinten Moore and Betty Wright....Ahhh don't even get me started on Betty's new album I could happily do a whole show on that alone lol. You will also find all the classic names we grew up with along with a few that you might not know ...that's just how we like it at the Science of Soul.